So, finally I came around to scanning my photo made on World Wet Plate Day last May the 1st. Considering all things that went wrong that day (working on assignment, lost screw of tripod which made it rather unstable so lots of unsharp stuff, wet plate slide didn’t slide properly, screwed up developing as it was too dark in my tent, forgot to put on lens cap before removing slide and so on and so on..) I’m quite pleased with the result. 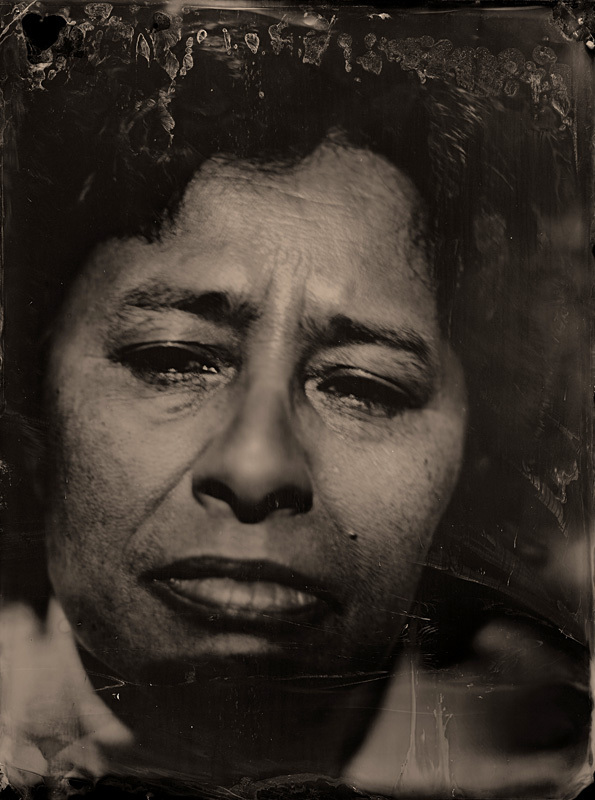 If you’d like to see all entries for Wet Plate Day check out this site. This entry was posted on May 15, 2011 by Contrastique. It was filed under Wet Plate Collodion-Photos and was tagged with collodion, maastricht, World Wet Plate Day. Sometimes I surprise myself at how many new ways of making mistakes I can come up with!